We offer competitive benefits and an alternate Fridays off schedule. 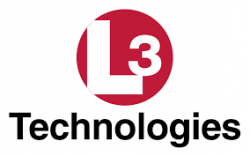 Do you have what it takes to be L3? If so, please apply now; we’re anxious to hear from you!